frightening about watching the sun disappear in the middle of the day. Looking away from the sun was incredible enough. The world turned dark in the middle of the day, the light turned everything a deep ominous red, and animals seemed distinctly nervous. Of course, the real action was happening on the ground where the light got wacky, but up in the sky where a circular shadow was slowly overtaking the entire apparent surface of our glowing source of light. There is something awe-inspiring and excitingly scary about watching the sun disappear before your eyes. But only the truly prepared and reasonably lucky got a chance to see this unbelievable event. Actually looking at a solar eclipse is very different from experiencing one on the ground. If you want that amazing stomach-drop once-in-a-lifetime view of the sun being overtaken by the moon’s shadow, first you need glasses that are safe to look at the sun with. And normal sunglasses just won’t cut it. As anyone who’s had to drive West during sunset knows full well, even very dark shades aren’t sufficient to stop direct sunbeams from piercing your eyes and leaving those dangerous after-images that stay when you look away or close your eyes. Shades may be great at lowering the ambient light-level, but they won’t let you look directly at the sun safely. Looking at an eclipse requires shaded glasses so dark that you can safely look at the blazing sun and only see a pleasantly bright disc. Needless to say, this takes a lot of shading. NASA and other government organizations strongly recommend choosing one of two ways to view a solar eclipse. You can either find glasses that meet the ISO 12312-2 international safety regulations or you can look for glasses with a welding shade of 12, 13, or 14. The ISO is the International Standards Organization and they have carefully defined a regulation for safe eye protection in a number of circumstances. The ISO 12312-2 specifically addresses the necessary filters for direct observation of the sun. Any glasses that follow this regulation, from cheap cardboard and plastic event glasses to clip-ons for prescription glasses will be safe to view a solar eclipse with. or to look at that sun for any event. Unfortunately, these glasses can be hard to find as an eclipse approches and because people don’t understand the regulation, counterfeiters have gotten away with making fake regulation-stamped glasses. The alternative, and one that many creative 2017 eclipse viewers figured out, is that welding glasses, helmets, and filter shades of the right rating can also be safe eclipse-viewing gear. Welding is surprisingly similar to looking at a solar eclipse because you want to see something blindingly bright in detail. Welding requires heating metal until it is glowing hot and this often requires the use of a welding torch which also reaches light levels that would be unsafe for unshaded eyes. The solar-safe welding filters are between the range of 12 and 14. 14 Shades are the strongest, and therefore safest when viewing the solar eclipse. In 2017, many people wore their welding helmets cranked up to the highest setting or fitted with special filters. ven enormous online stores like Amazon had nothing to offer last-minute eclipse shoppers. 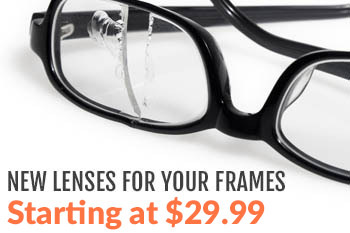 You couldn’t find sturdy viewing glasses with plastic frames anywhere. In fact, you couldn’t even find those cheap cardboard solar glasses built like movie-theater 3D viewers. Another problem was that if you did opt for the super-cheap cardboard variety, a single scratch on the cheap cellophane lenses would render them unsafe and useless. In other words, it can be surprisingly hard to find safe solar eclipse glasses, especially in the lead-up to a real eclipse. If you’re already planning for 2023 and 2024 eclipse-viewing, now is already the right time to source your safe solar eclipse glasses and pick your viewing spot. When deciding on a pair of eclipse glasses, it’s important to be 100% sure that the glasses will be safe to use during the eclipse. While the ISO did their best to provide a standard, the problem is that their seal of approval can and already has been successfully counterfeited during the 2017 lead-up. You may also remember the constant reminders that not every product claiming to be eclipse-safe really was. There were a number of scandals surrounding faked regulation-stamped solar eclipse glasses, and many people were scammed into buying cardboard glasses that would not guaranteeably keep their eyes safe. Your best bet is to go the route discovered by clever innovators in 2017: welding shade lenses. 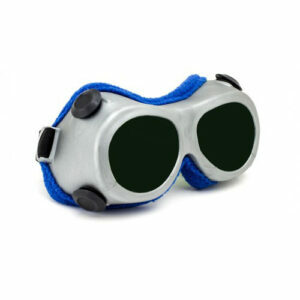 Welding shades are a solid standard that people can understand. You can see the visible difference between an un-safe 11 shade and a very safe 14 shade and welding supply sources don’t mess around with safety ratings. You and your family will be much safer with a welding shade rating, but you don’t have to wear welding helmets to get the protection you need. Another safety concern during the 2017 solar eclipse was that many people were wearing flimsy cardboard shades. These do not fit anyone well and, even more dangerously, they could blow off at the slightest gust of wind. Several people injured their eyes even though they tried to be protected simply because the glasses slipped or caught a breeze at the wrong moment. Those with real plastic frames and even those wearing welding helmets got far more reliable protection because the glasses stayed in place. Because you have time to plan for the future eclipses, it’s far better to make sure your eclipse glasses have real frames. Since there are two more amazing eclipses coming, several glasses manufacturers have realized that selling a few models of solar eclipse-safe glasses would be a great way to help everyone prepare. For the safest possible option, especially for children and people with sensitive eyes, it is now possible to find a pair of normal sturdy ‘sunglasses’ sporting the highest possible solar protection: Green Shade 14 lenses. 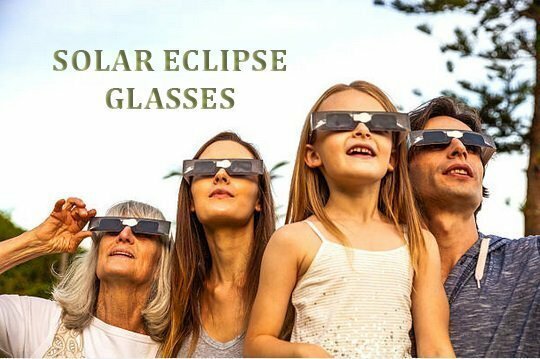 These are not ideal for walking around and interacting with people because they are so dark, but they will allow you and your family to experience the wonder of the upcoming solar eclipses with guaranteed safety. While you could get cardboard regulation eclipse glasses for less than a dollar apiece, these are likely to leave you wondering if you and your family are really protected. Your best bet is to find shades with real plastic frames and a welding shade rating between 12 and 14. For the highest possible level of protection, especially for your little ones, going with shade 14 is your safest option. With the 2017 eclipse behind us and two more coming up, there are currently hundreds of places to find new eclipse glasses between online and local venues. The challenge, of course, is being certain that your vendor has followed all of the rules and is offering a quality product you can enjoy during the upcoming events. Buying on Amazon or eBay is tempting, but not all third-party sellers can be trusted. 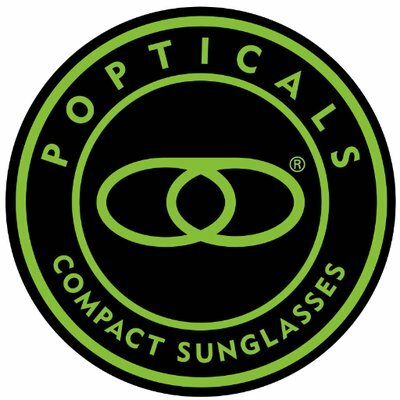 Your best results will likely come from working with a reputable glasses brand that has made their reputation on providing high-quality eyewear for every occasion. Here at MyEyewear2Go, we realized that skywatchers will be struggling to find a reliable source of safe eclipse glasses and that we had the solution. We started with simple and sturdy black plastic frames that will look cool surrounded by other eclipse viewers and won’t fall off your face. 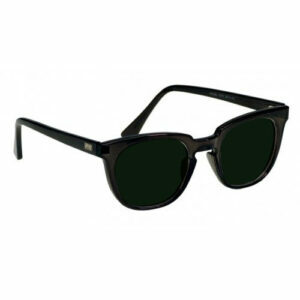 To these, we chose the safest possible lense option: Welding Green Shade 14 lenses. These dark lenses combined with the wide-lense design of the frames will allow you to drink in as much of these incredible celestial experiences as possible. Planning for the 2023 eclipse already? You can secure safe eclipse-viewing glasses for yourself and your family right here. Not only will you be able to test them immediately, but these shades are also durable enough to last between eclipses so you won’t have to buy a new set in 2024. For more information about safe solar eclipse viewing or how to get the right glasses for the job, contact us today!